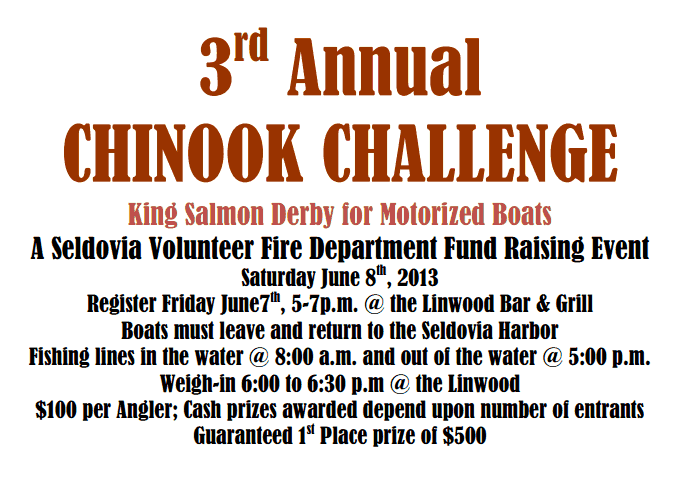 The third annual Chinook Challenge registration takes place this Friday June 8th, fishing begins at 8:00am Saturday! 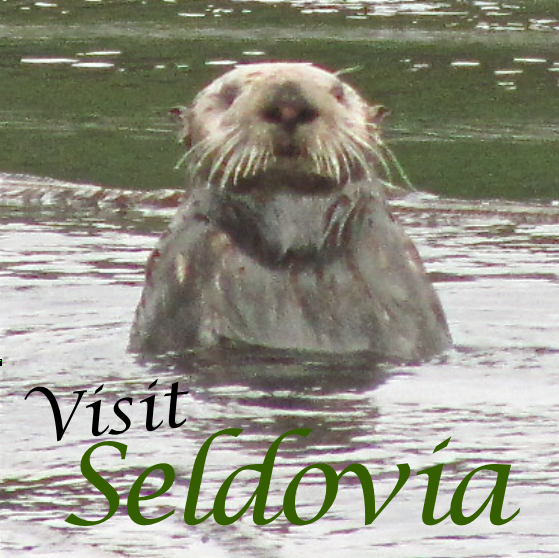 This event is sponsored by the Seldovia Volunteer Fire Department and is in conjunction with Tim P. Dillon and Joe & Heather Miller of the Linwood Bar & Grill. All proceeds go to the fire department so come join in the fishing. After I started the Human Powered Derby five years ago, there were quite a few fishermen who wanted a derby for motorized craft. Well this is your chance! Any kind of power goes with this derby and there are no limits as to where you can fish, only that lines are in at 8:00 a.m. and out at 5:00 p.m. This is a king salmon only derby. 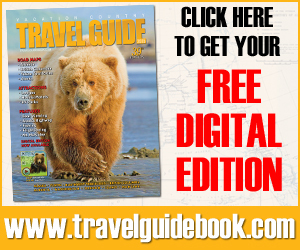 The largest king salmon is guaranteed $500 and other prizes and amounts depend on the number of entrants. All anglers must file a float plan and then immediately upon return to the harbor sign in as “returned” at the Linwood. The official scale and weigh person will be weighing fish From 6:00 p.m. to 6:30 p.m. at the Linwood. You can call me, Tim P. Dillon, @ 299-3710 with any questions. 4th Annual Human-Powered Fishing Derby – A Great Success!